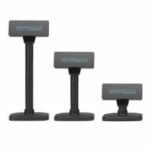 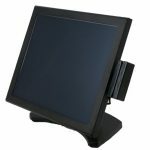 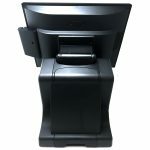 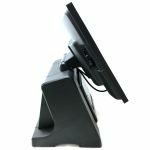 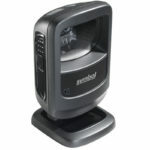 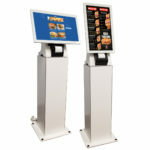 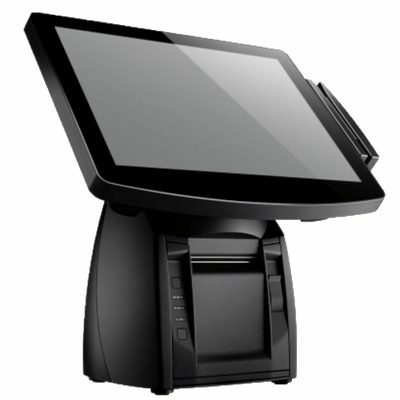 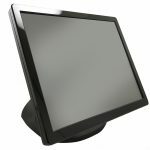 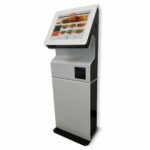 Our Flex POS All-in-one terminal integrates a variety of receipt printers into our popular all-in-one Flex printer base. 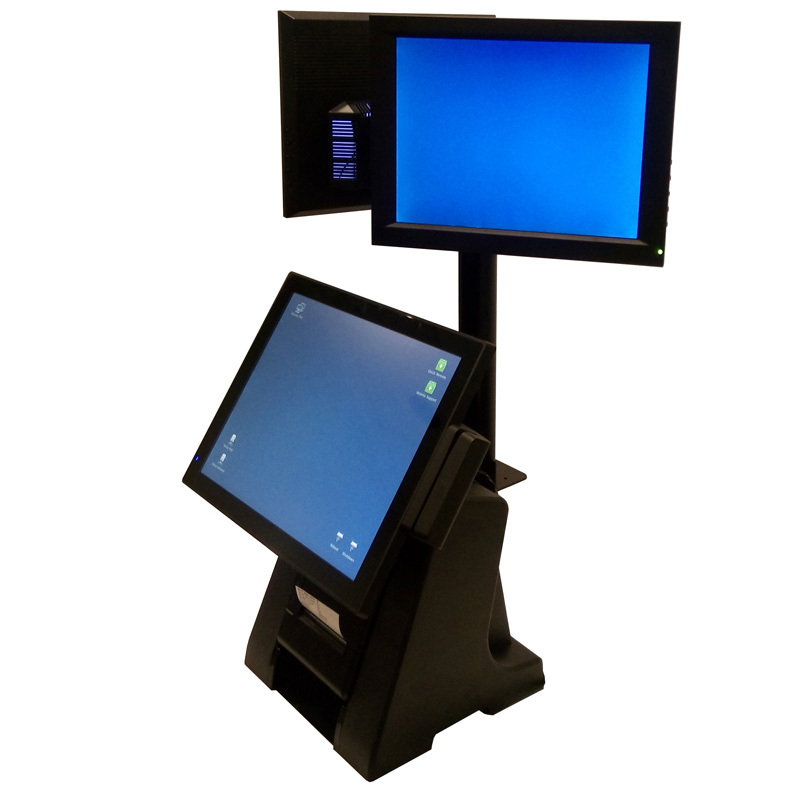 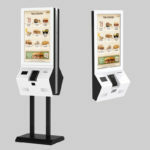 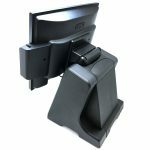 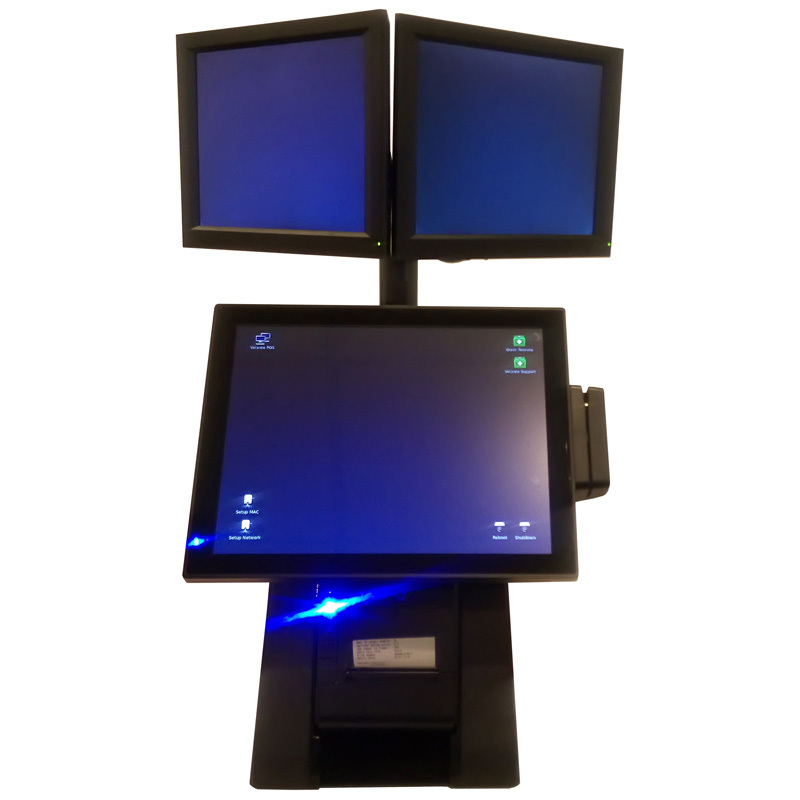 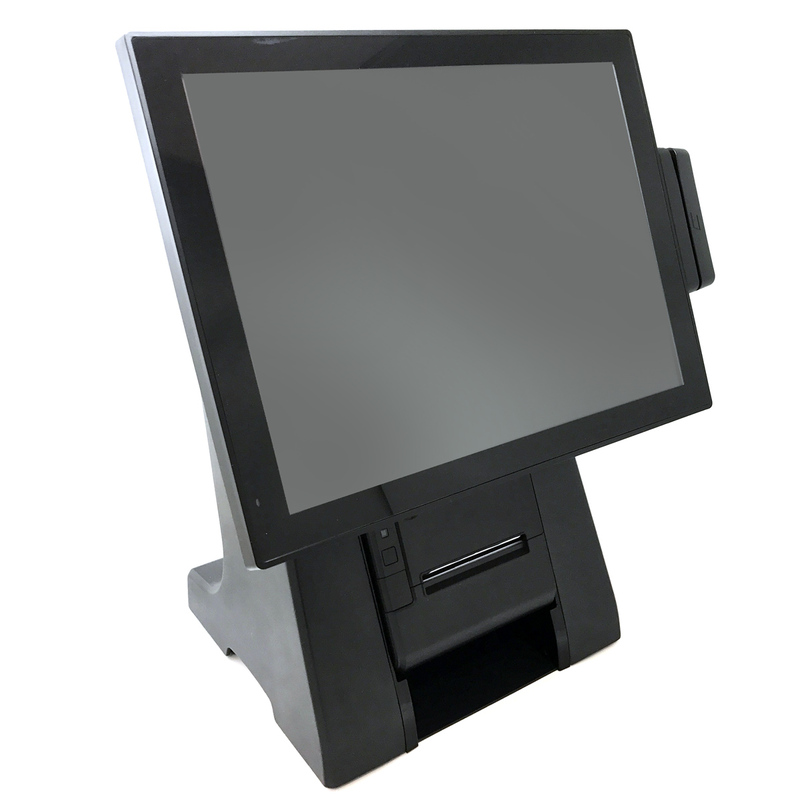 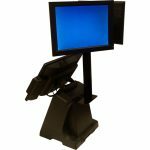 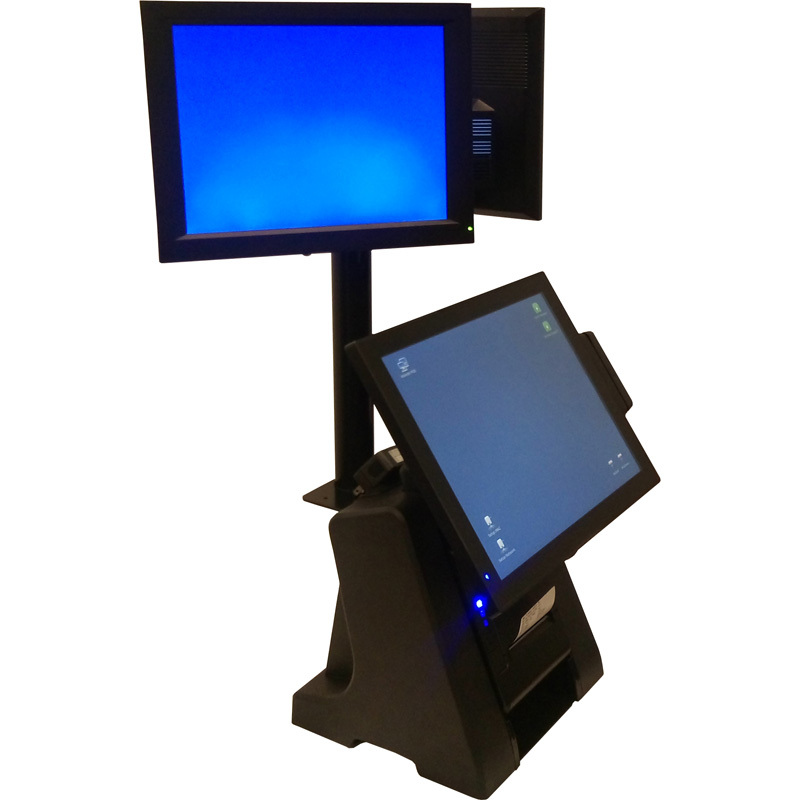 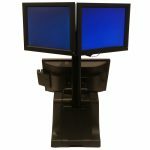 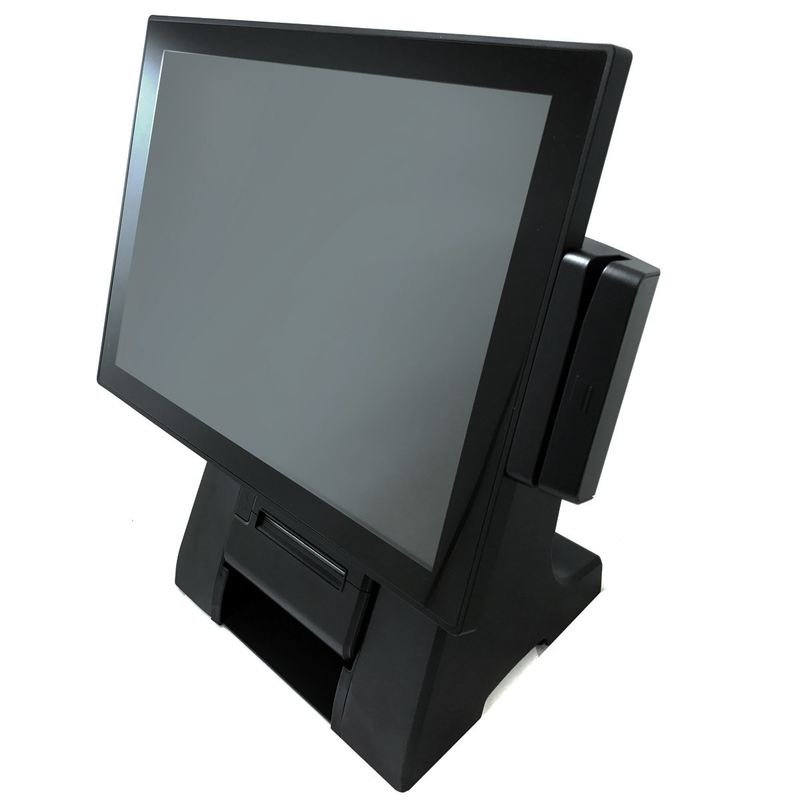 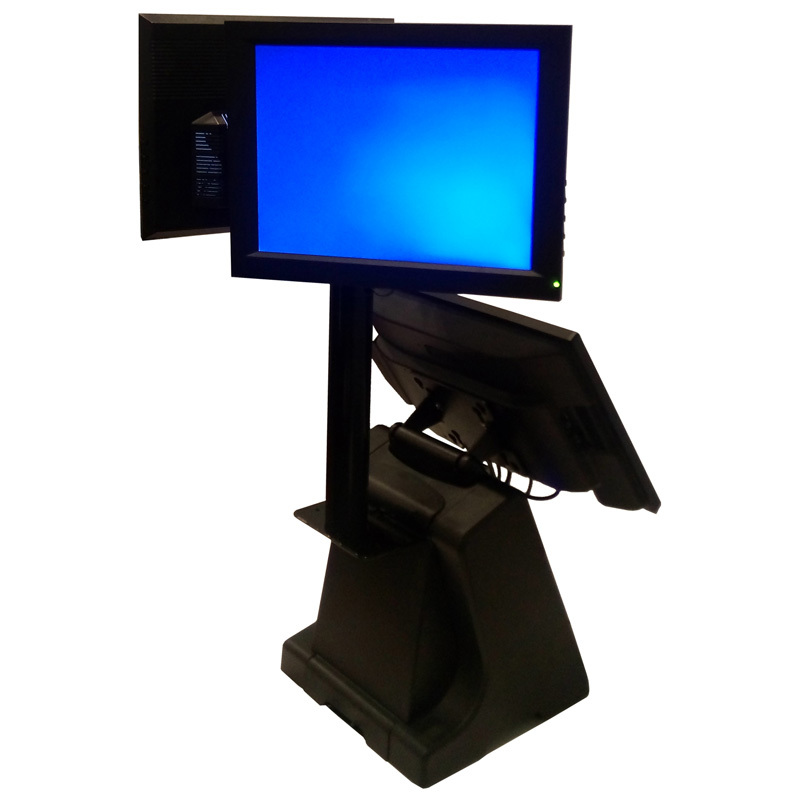 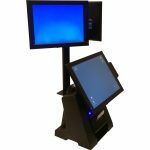 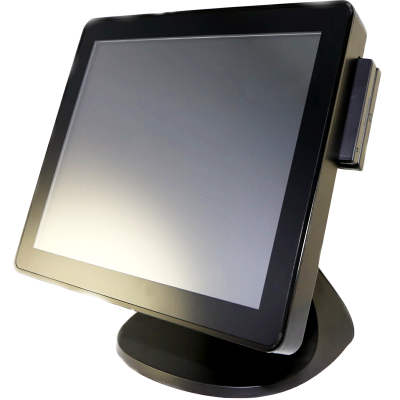 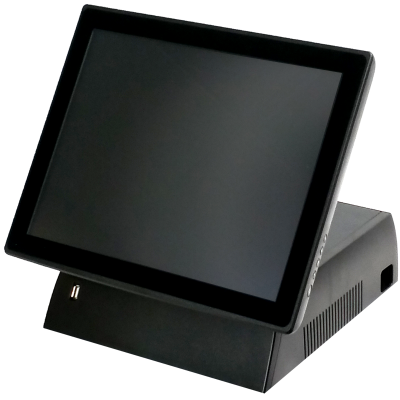 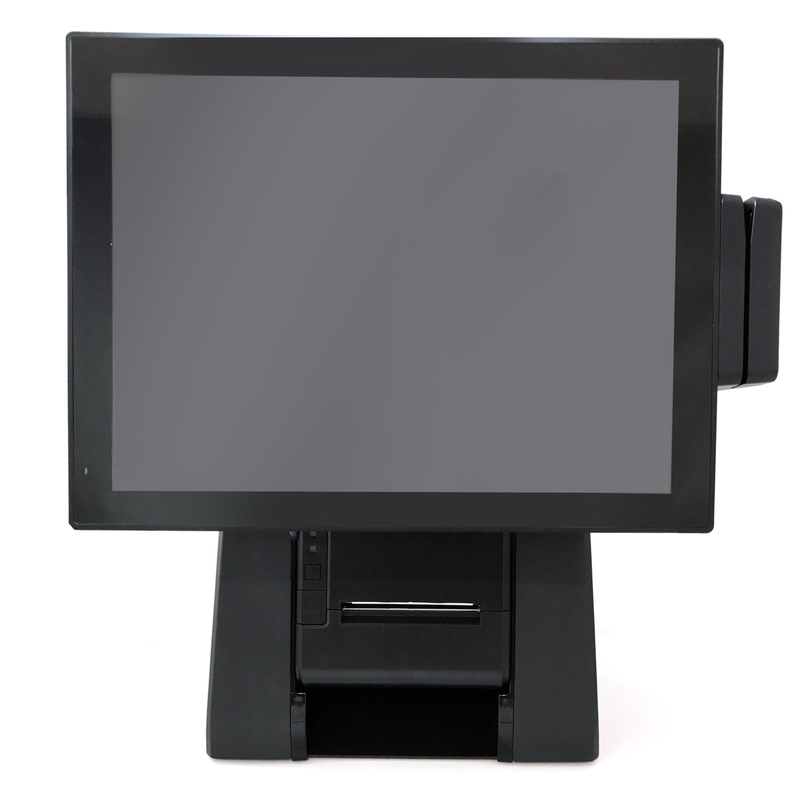 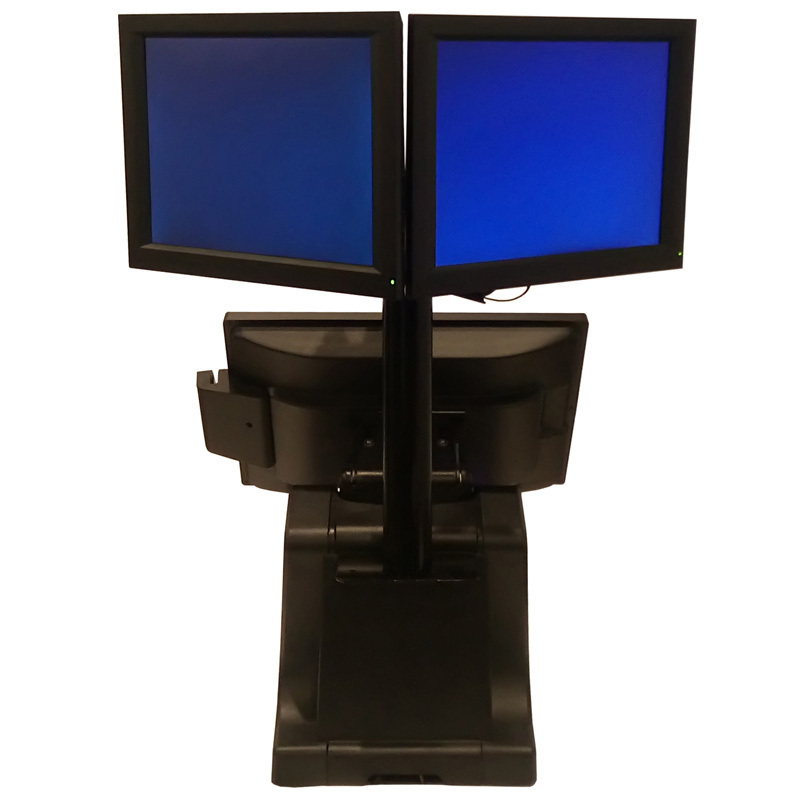 This switchable design of the POS stand allows for very easy system setup, and will save precious counter top real estate. 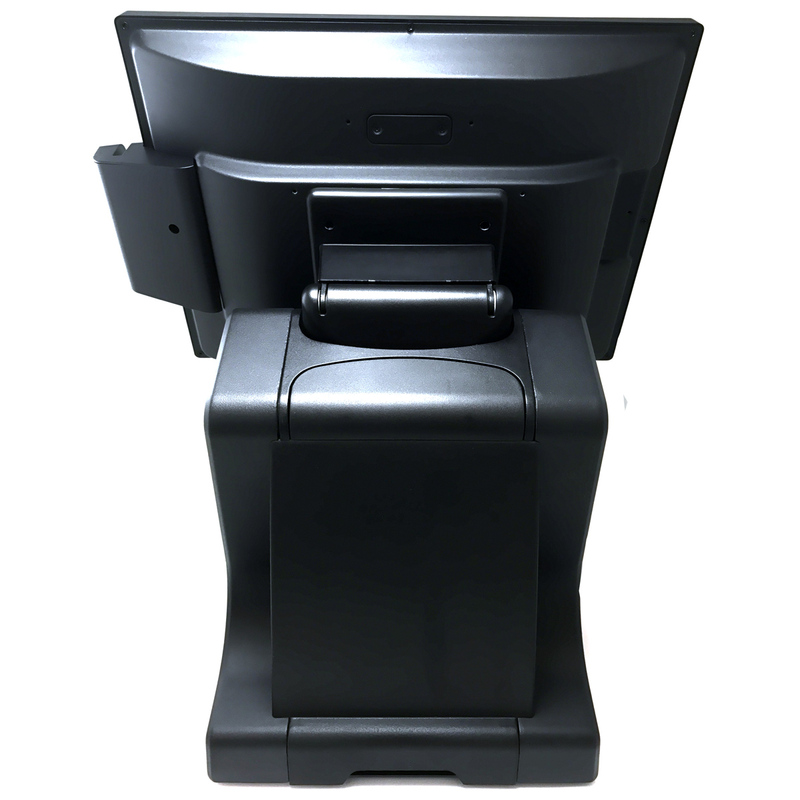 Our UP13 printer or the Epson TMT-20II simply drops into the recessed base which ultimately reduces space & liquid damage. Modular design makes the components easy to be replaced. 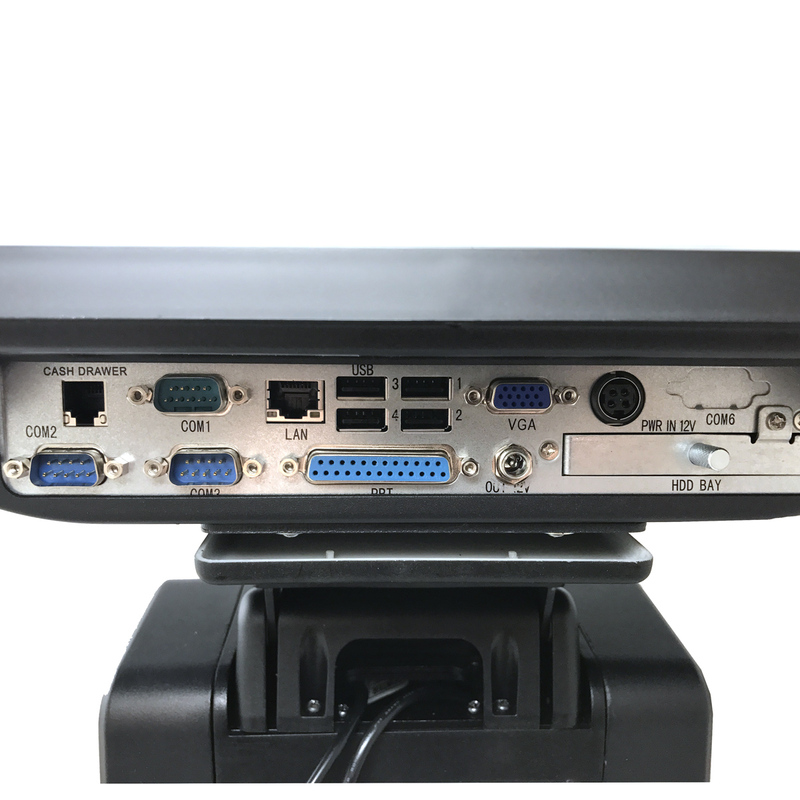 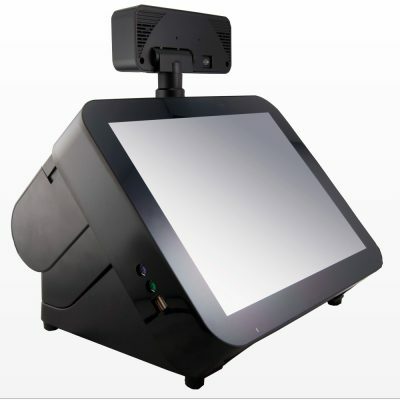 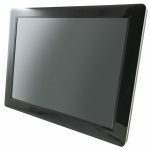 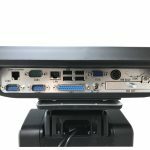 Can integrate with any 75mm-100mm vesa mount. 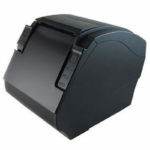 Designed to simply drop in the UNY-P13 or Epson TMT-20II thermal printer.